Tanya Turner has a wealth of experience in customer services having worked in customer-facing roles in logistics and banking organisations. Before joining Bourn Hall in 2014 as Patient Services Manager, Tanya was the Contact Centre Team Manager for high street retailer Cath Kidston, ensuring the delivery of exceptional customer service associated with the brand. 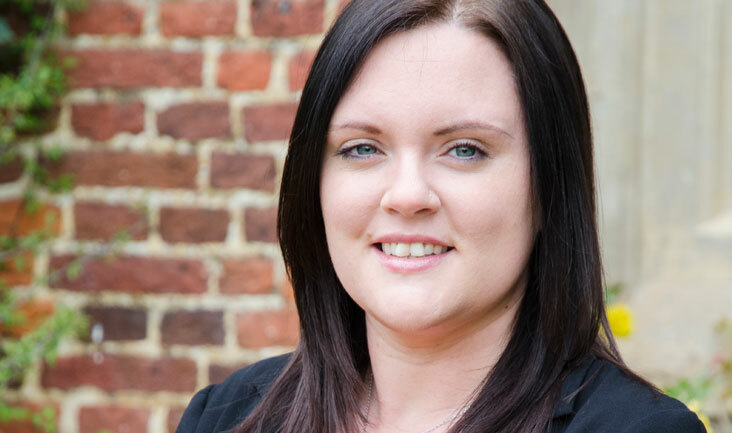 She has built strong customer relationships and established herself as an effective people manager through her experience and training in leadership and management excellence at the Cath Kidston Management Academy. Tanya has particularly good IT and data analysis skills and has implemented improvements to databases and processes within the Patient Services function.